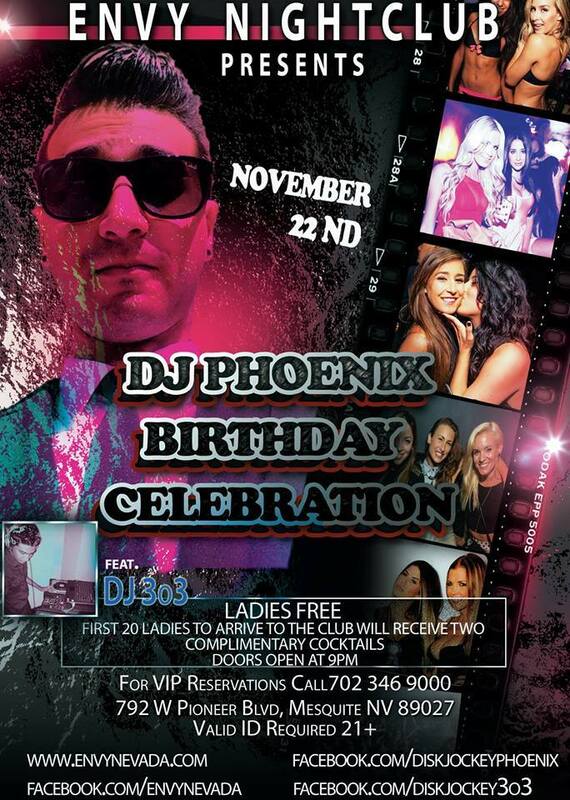 Come celebrate DJ Phoenix’s and Ben Merrill’s BIRTHDAYS!! Ladies Free All Night Long !!!! First 20 Ladies will also get 2 free cocktails !!!!!!!! $5 cover charge for guys after 10:30pm.